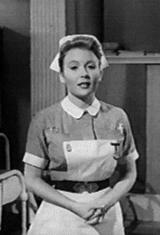 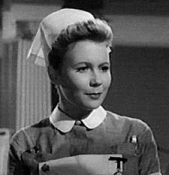 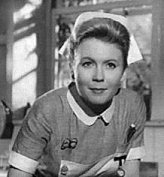 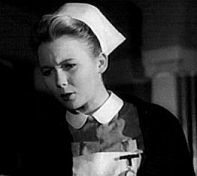 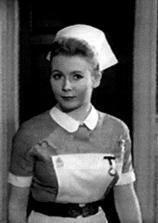 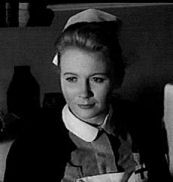 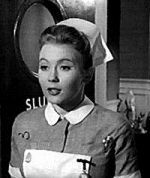 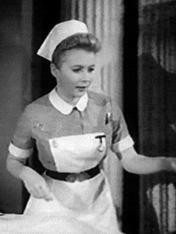 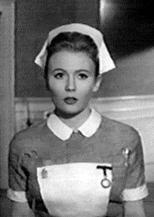 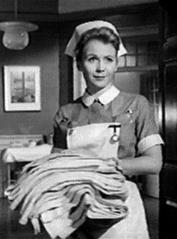 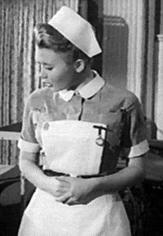 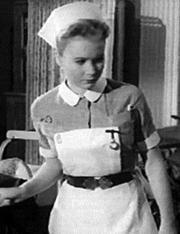 This gallery contains scans of Juliet Mills (naturally) together with some of the other Nurses featured in Twice Round the Daffodils a 1962 film..
Nurse Dorothy played by Amanda Reiss, 'Twice round the daffodils', UK 1962. 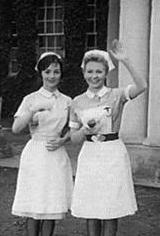 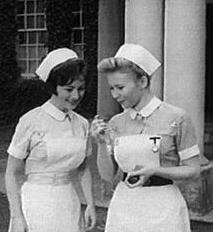 Nurses Janet and Dorothy, 'Twice round the daffodils', UK 1962. 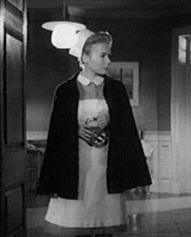 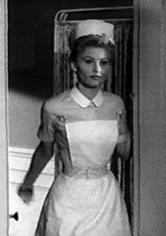 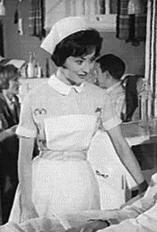 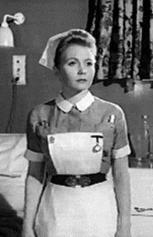 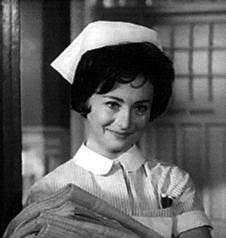 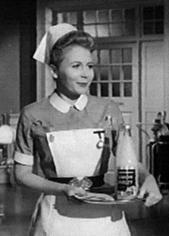 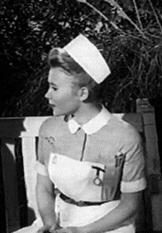 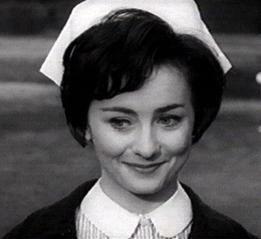 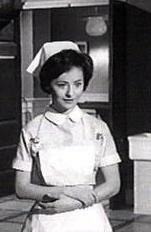 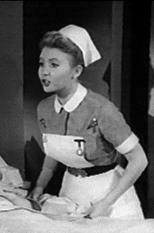 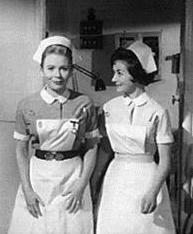 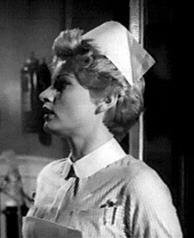 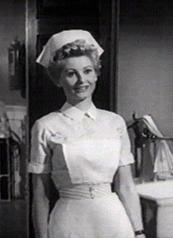 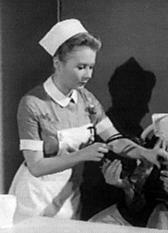 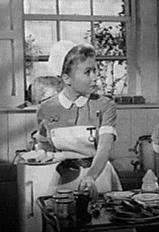 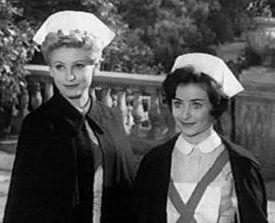 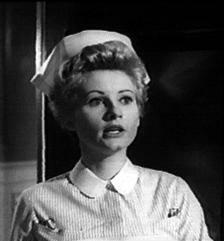 Nurse Janet played by Jill Ireland, 'Twice round the daffodils', UK 1962. 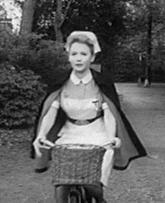 More scans from 'Twice Around the Daffodils'.